The kids had their first dentist appointment yesterday. Gary and I have been talking about this day for several months, so when it was time to go, the kids were ready. I could tell by the look in their eyes they were very nervous. Layla did everything first, so Hayden felt like if she could do it, so could he! 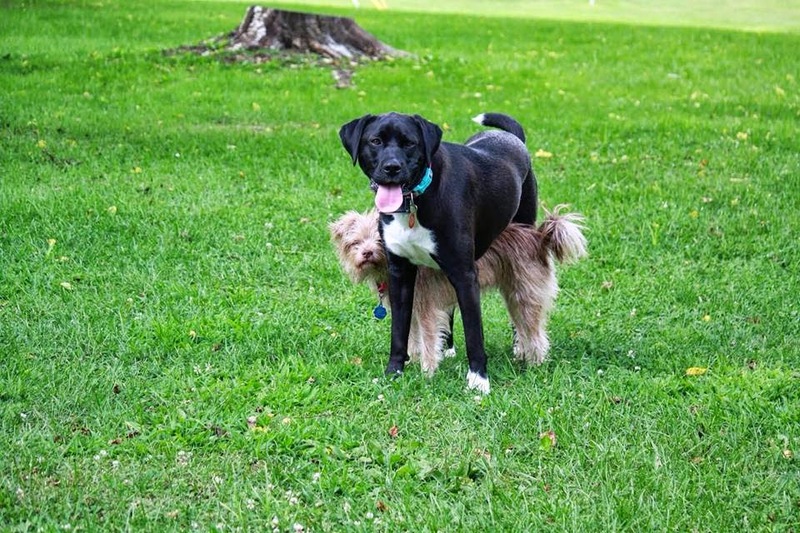 At one point he crawled up into the chair with Layla. It was so sweet. They really were perfect angels. I was one proud mommy! They both got awesome reports! No cavities. I was thrilled. Gary is the teeth 'brusher' in our house. He has done well :) I am so happy we had a really good experience at our first trip to the dentist! Yay for no cavities! It's hard when they get older to get them to brush well...we still have to stand and watch them ro make sure they're doing a good job! They are so cute! What a great first visit! I bet they'll be excited to go back next time! 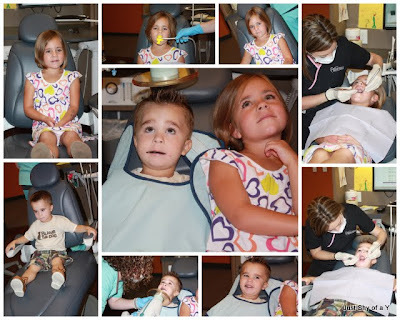 What precious pictures of your babies in the dentist chair! Yay for no cavities! You would think by our cavity bill that I let Nolan have a sleep with a bottle of juice and let him eat airheads and starburst for breakfast, lunch, and dinner. You would never know that I'm a sugar Nazis that flosses daily and makes him use mouth rinse. Ugh.